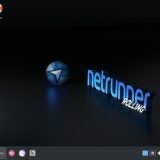 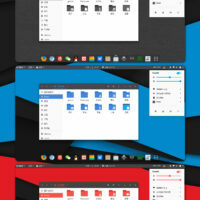 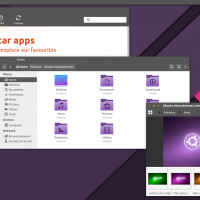 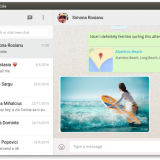 Today we will highlight one of the best looking themes for Ubuntu that I have personally seen in awhile. 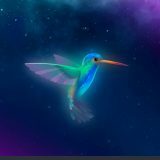 Honestly, we are 3 months in 2017 and I was hoping to see more awesome and new Linux themes released for the public but I really haven’t seen anything great out there. 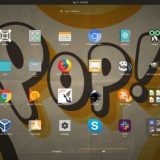 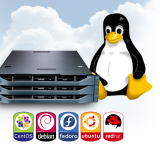 I could be completely wrong, if you have seen an awesome new Ubuntu theme that we don’t have on this site, please either email us or leave a comment below. 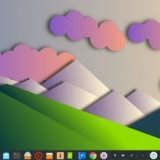 Let’s get back on topic, check out this theme called Vimix. 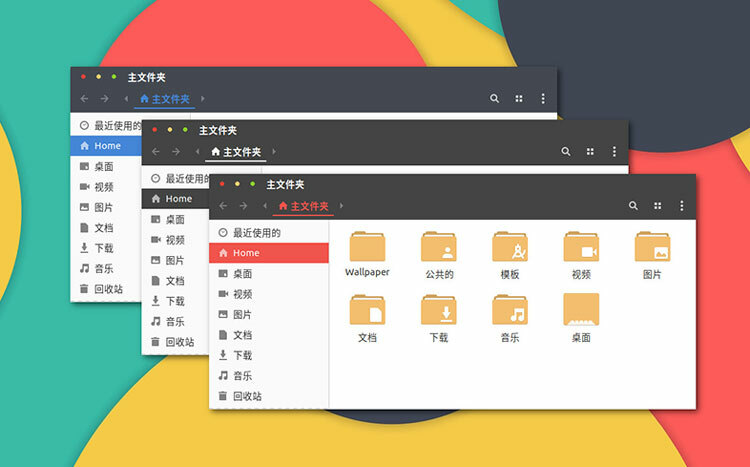 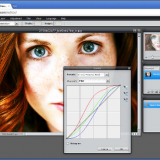 Vimix is a flat Material Design theme for GTK 3, GTK 2 and Gnome-Shell which supports GTK 3 and GTK 2 based desktop environments like Gnome, Unity, Budgie, Pantheon, XFCE, Mate, etc.